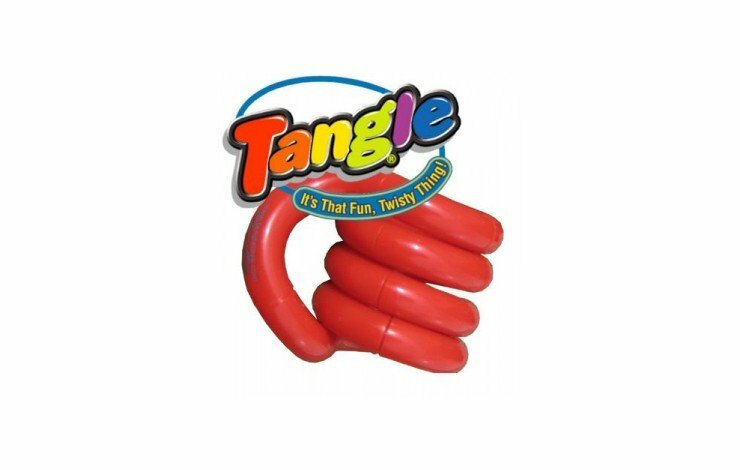 Keep entertained with our custom printed Tangle Toy. 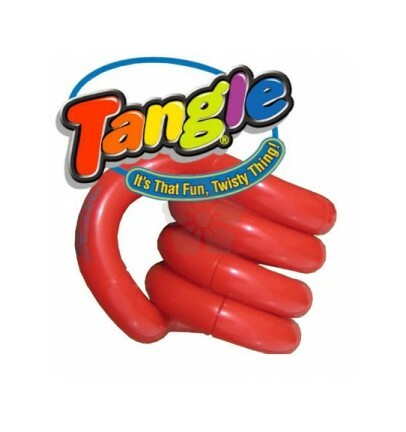 The Official and classic Tangle, perfect for anyones desk! With 18 segments which can be unwound and returned to the original coil. Custom Printed with your design on 4 different segments as standard. You can even print a different design to each segment at no extra cost, providing the print colour is the same throughout. Great as a stress reliever! Can also be pantone matched from 2500 pieces (POA). Various other finish available, including chrome, neon and sparkle.